The Company, reputable and established Property Development and Asset Management company since 1971, with more than one billion asset country wide. The Company has been a household name in urban development since their inception 45 years ago and instrumental in the country rapid development since then. Due to our expansion to be a leader in Property Development and Asset Management, the company invites highly skilled, experienced and motivated applicants to join us as the position advertised. 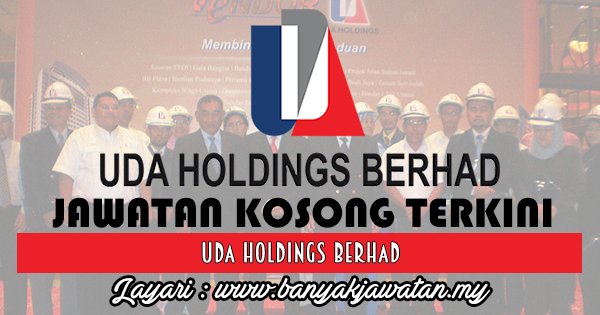 0 Response to "Jawatan Kosong di UDA Holdings Berhad - 28 Oktober 2017"